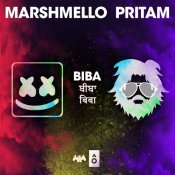 Joytime Collective are proud to present the highly anticipated brand new single released by Marshmello entitled “BIBA” featuring Pritam & Shirley Setia! 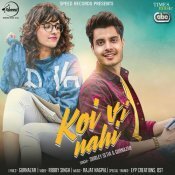 Speed Records are proud to present the brand new single released by Shirley Setia & Gurnazar entitled “Koi Vi Nahi“, music by Rajat Nagpal! 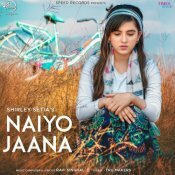 ARE YOU Shirley Setia? Contact us to get a featured artist profile page.